901 San Pedro St, bike path. Rain or Shine, No Refunds. Parking can be a challenge, arrive early. Parking in lot $10. 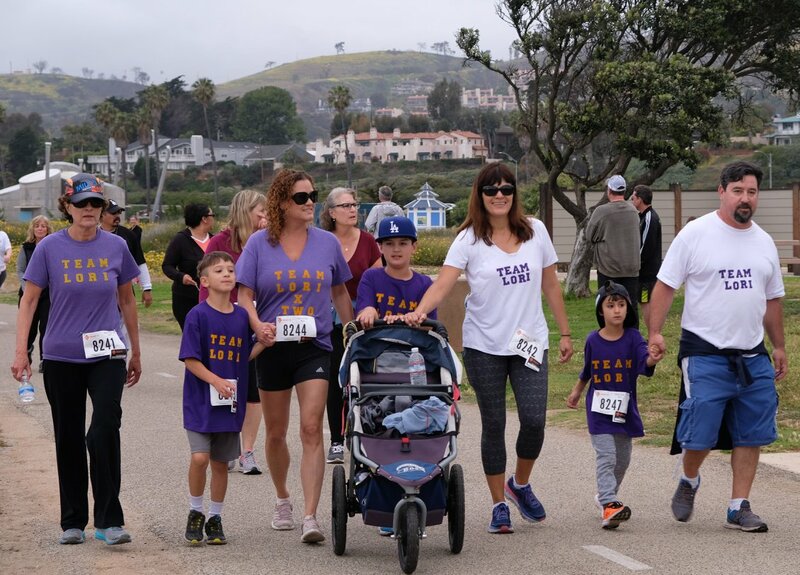 See you at the Mom's Day Run. 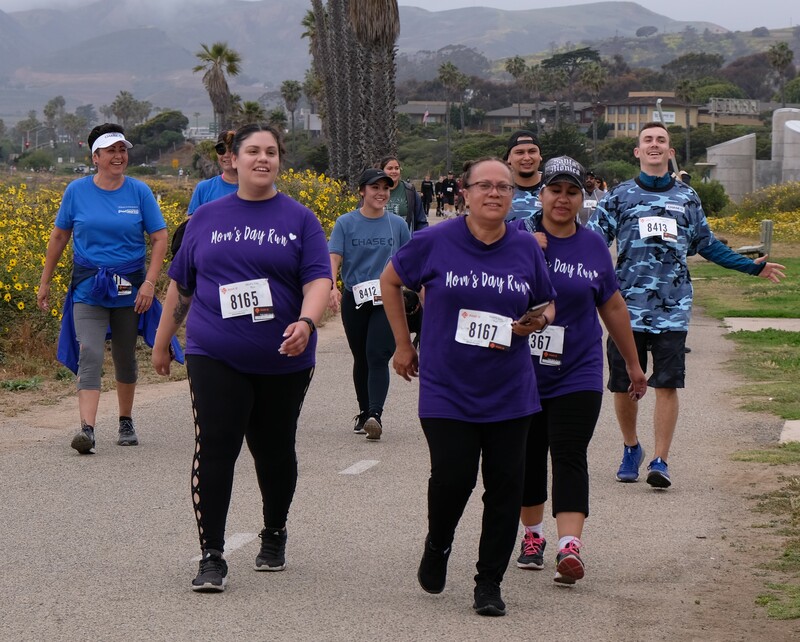 Come join us for the 9th annual Mom's Day Run to benefit The VHL Alliance, raising money and awareness for cancer research and patient services. 100% of the Race Registration will go directly to the VHL Alliance. 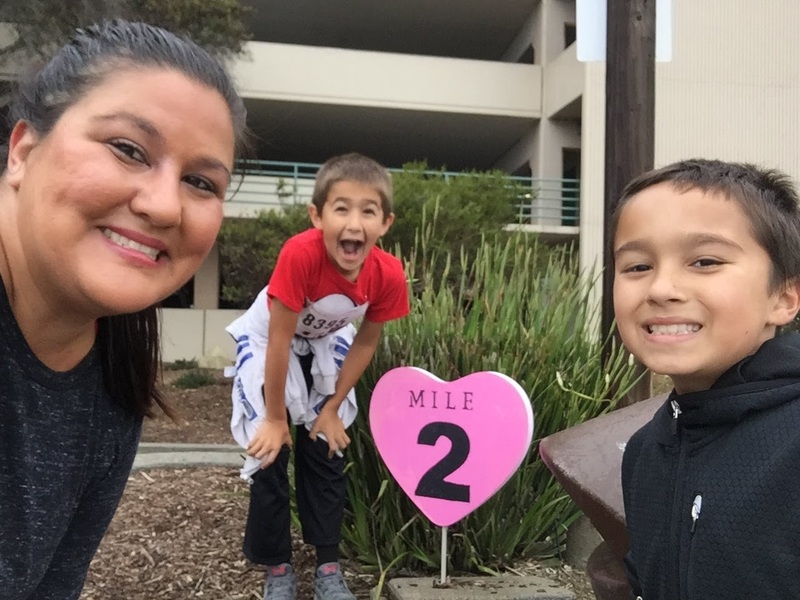 LEGACY RUNNERS: Have you been at every Mom's Day Run since 2011? *Make sure you stop by the LEGACY TABLE and pick up your THANK YOU! 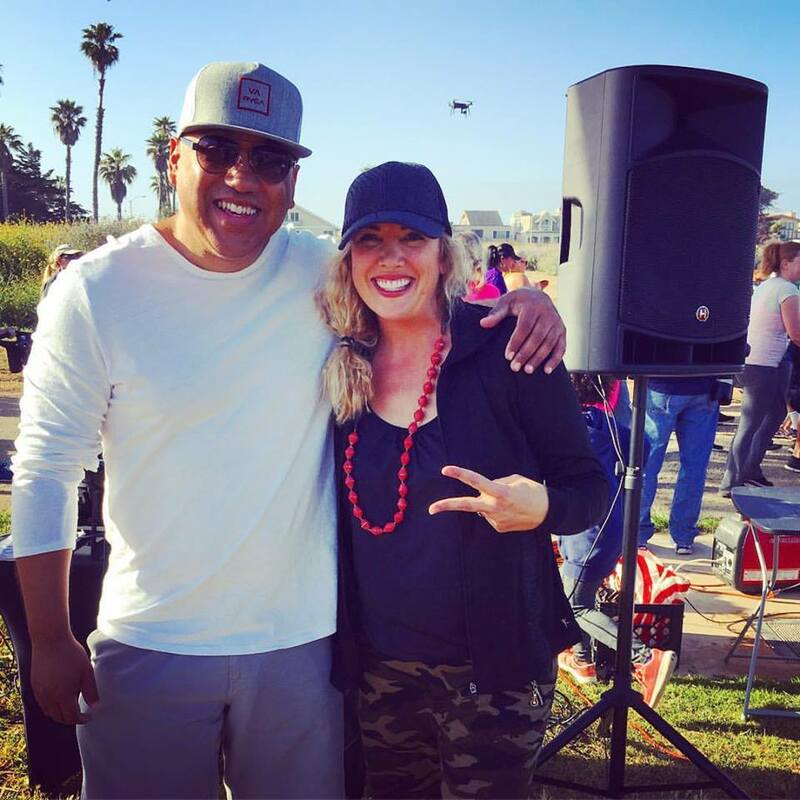 MOM'S FAV: Have you been at every Mom's Day Run since 2015? *Make sure you stop by the LEGACY TABLE and pick up your THANK YOU for joining us for 5 consecutive years. 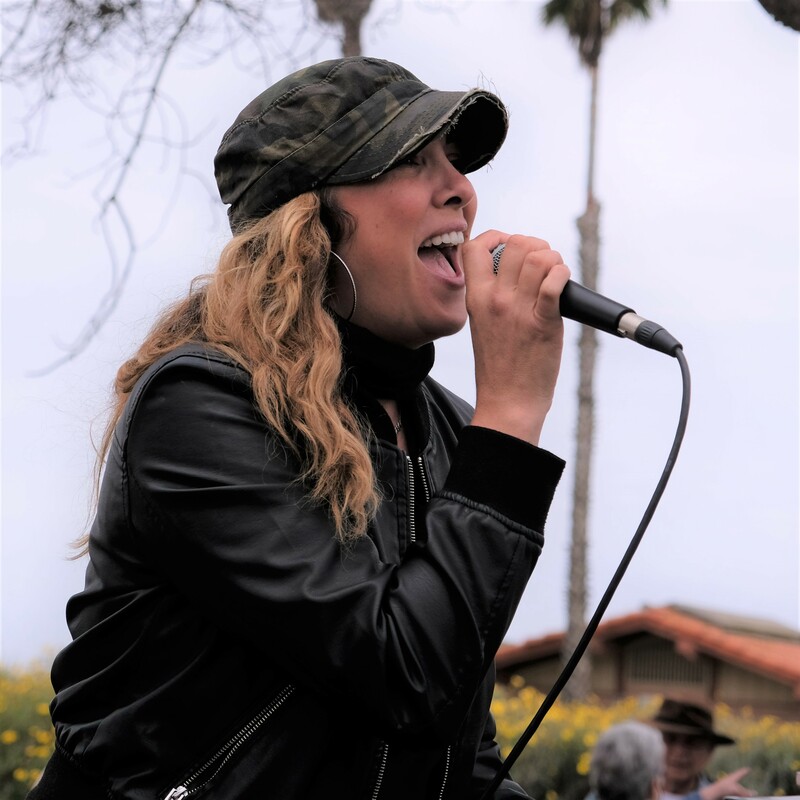 Emily B will perform at the Mom's Day Run!!! Yahoo! Emily B – Team Shakira. She is a VHL Warrior! 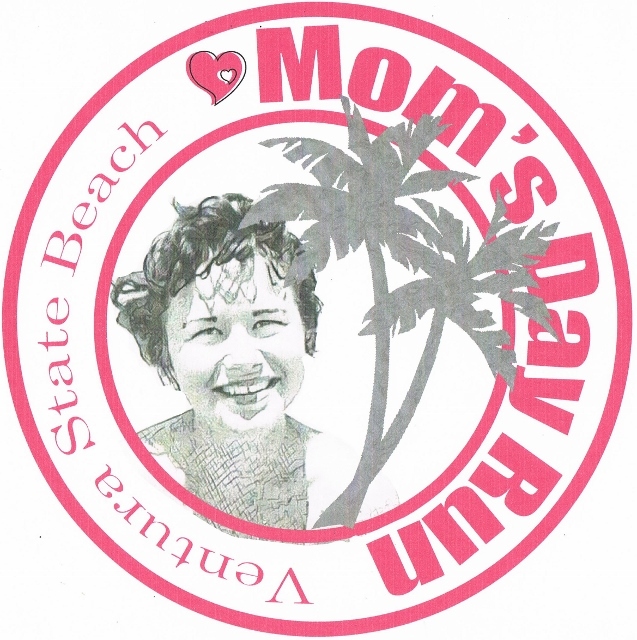 RUN, WALK, SKIP OR STROLL ALONG THE BEACH AND CELEBRATE MOM! 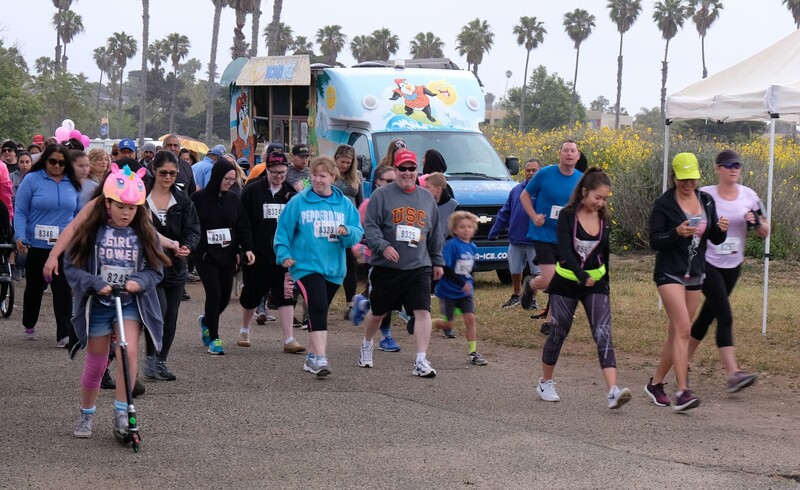 This is a Fun Run/or Walk along the beach with your mom, in honor of your mom or in memory of your mom. I lost my mother in 2010 and made a promise to do whatever I could to help find a cure for VHL. 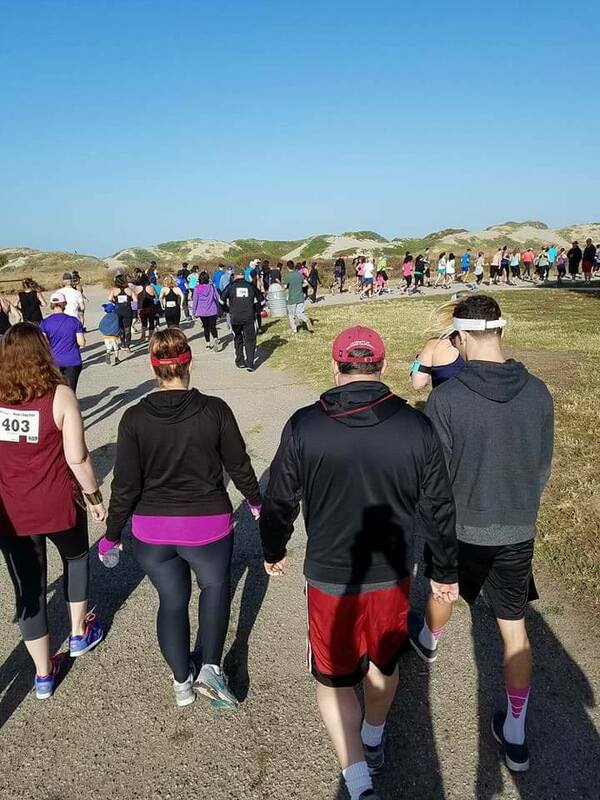 The Mom's Day Run is my way of keeping that promise. 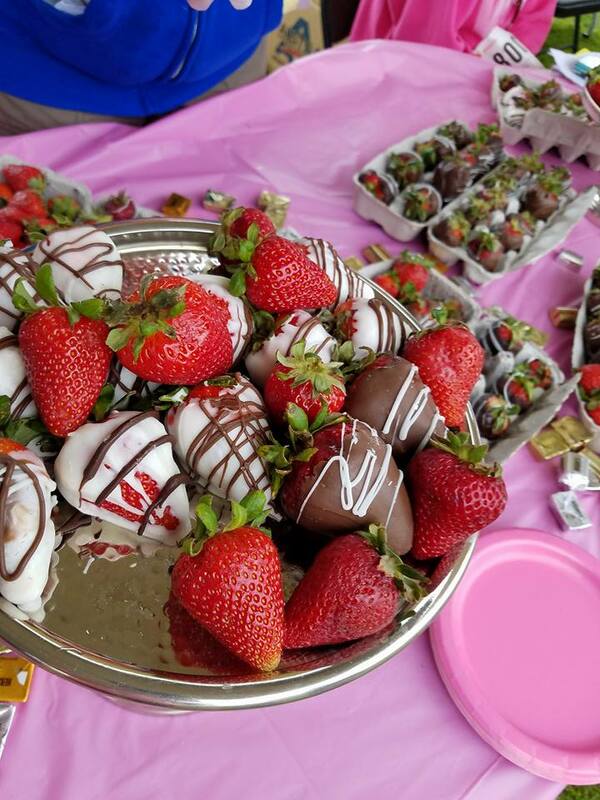 Tacos Los Koras will provide his famous, breakfast burritos to all the participants, We will have Chocolate Covered Strawberries, the biggest Donut Holes you've ever seen from Rolling Pin Donuts, Cupcakes from the 2 Times Winner of Food Network Cupcake Wars, Peet's Coffee....Kona Ice and more. Plus: Free Finish Line Massages, A Mother's Day Card craft table, a Photo Booth with props and more...What better way to celebrate, right? Bring a friend, bring the family, BRING YOUR MOM! And...you can now Shop till you Drop at our Vendor's Booths. LuluRoe, Damsels in Defense, Origami Owl, ThirtyOne, South Mountain Goods, Amazing Lash Studio, Young Loving Essential Oils, Ventura Co Sheriff - Kids ID, and more...there is something for everyone. And keep up with the latest information. 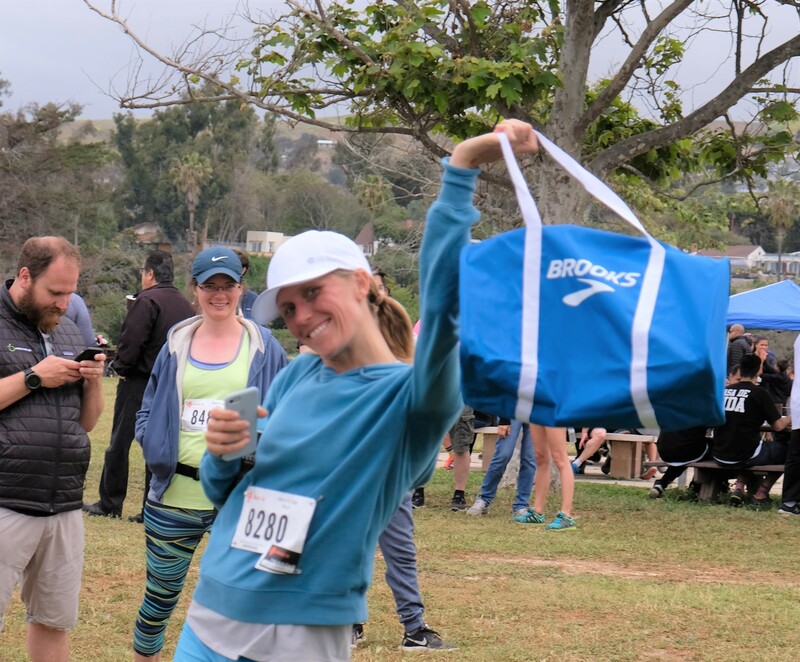 5k: $35 thru May 11th, 10k: $40 thru May 11th and $40/$45 on Race Day. Cash, Checks and Credit Cards are accepted. Arrive early as parking can be a challenge. 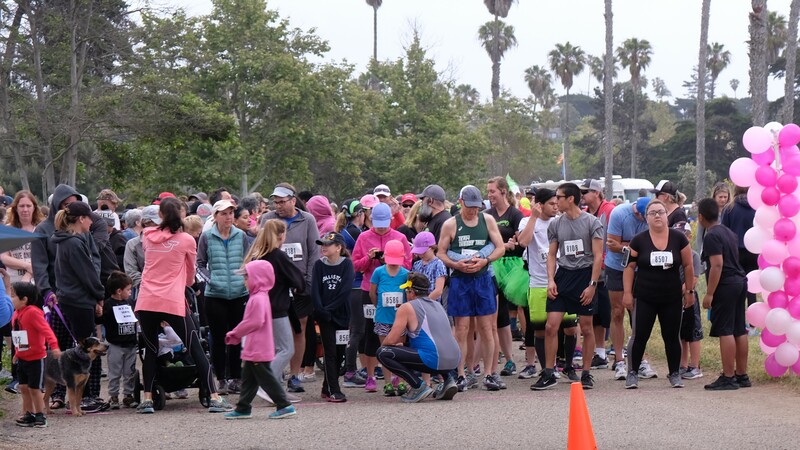 ONLINE REGISTRATION CLOSES on Saturday, MAY 10TH at 3pm! Parking on San Pedro and Pierpont is free. $10 for the Beach Parking Lot.